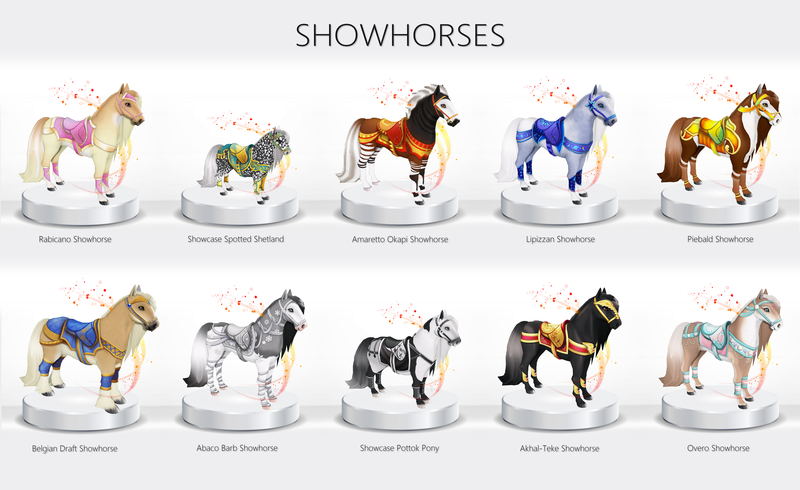 Since this month is the last showhorse for this round, I thought it would be nice to do a recap on this round of showhorses! You still have a chance at getting this month’s Showhorse by breeding any Overo coat with another Overo coat, you have until March 31st! Don’t forget that April will not have a special breeding for the month.